Incoloy 825 Plates Supplier, A168 Incoloy 825 Cold Rolled Plate Exporter, Incoloy 825 Hot Rolled Plate Dealer. Marc Steel is a known stockiest and manufacturer of Incoloy 825 Plates,, which is used in various applications requiring a combination of high strength and corrosion resistance. Incoloy UNS N09825 Plates is an age hardenable nickel-iron-chromium alloy designed to provide a combination of high strength and good corrosion resistance. 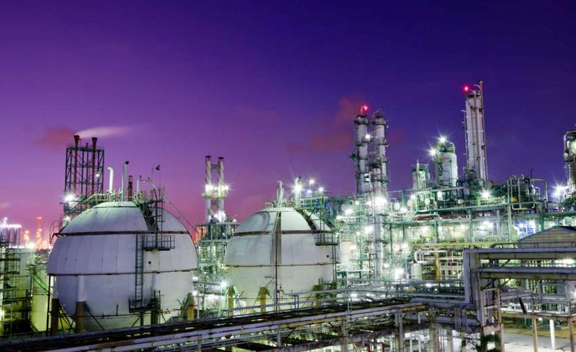 Sufficient nickel content provides protection against chloride-ion stress-corrosion cracking whilst in conjunction with the added molybdenum and copper resistance to reducing chemicals is enjoyed. Incoloy 825 Sheets can be age-hardened by adding aluminum and titanium. On the other hand, copper and molybdenum are added to increase its resistance to corrosive media. Molybdenum additionally aids resistance to pitting and crevice corrosion whilst Chromium offers resistance to oxidizing environments. 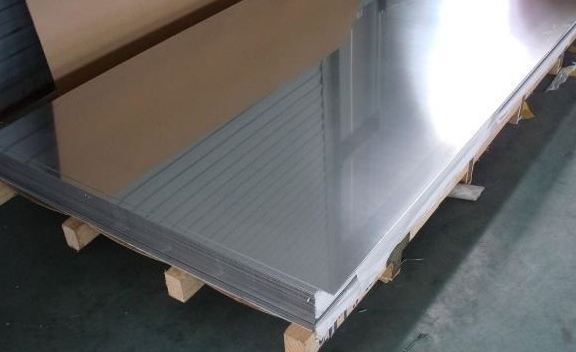 INCONEL 825 HIGH QUALITY PLATES STOCKHOLDER, INCONEL 825 COLD ROLLED PLATE SUPPLIER, ASTM A168 INCONEL 825 CHEQUERED PLATE, LEADING MANUFACTURER OF INCONEL 825 PLATES EXPORTER IN INDIA. DIN 2.4858 INCONEL HOT ROLLED PLATES DISTRIBUTORS, UNS N08825 INCONEL 825 PLATE DEALER, INCONEL 825 CR PLATES STOCKIST, INCONEL 825 HR PLATE MANUFACTURER & SUPPLIERS. 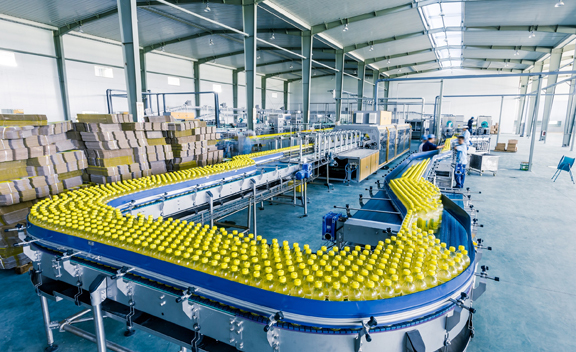 Incoloy 825 Coils is known for a number of different unique properties including: Protection in oxidizing and reducing atmosphere, Resistance to chloride ion stress-corrosion cracking, and Excellent resistance to pitting and crevice corrosion. Alloy 825 Sheets offers corrosion resistance comparable with that of alloy 825, but with higher strength obtained by age hardening. Machinable and weldable, Alloy 825 Coils can be not and cold worked. Tooling and heavy duty machining equipments are used to reduce work-hardening of this alloy. 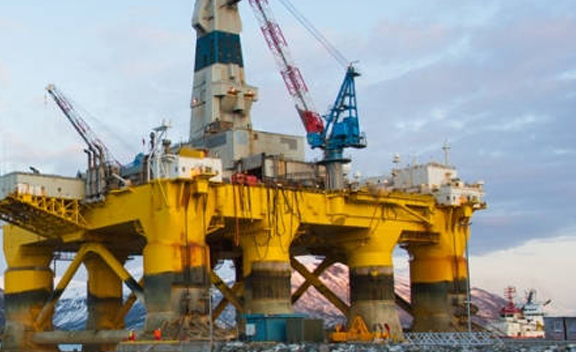 Inconel 825 Plates is used in the petroleum industry for applications such as gas well components, valves and tubing, as well as finding use in high-strength piping systems. Inconel 825 Sheets is also used in various industry applications such as in Oil & Gas, Hangers, Tool Joints, Fasteners, Shafting and more. 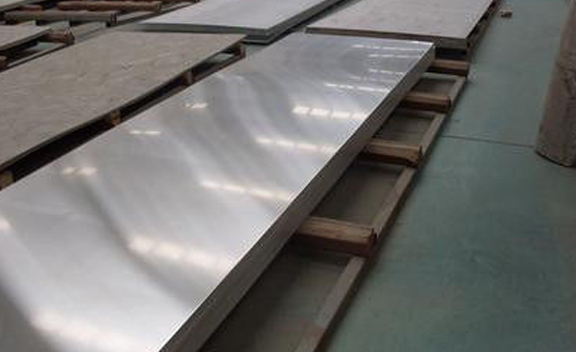 Buy Nickel Alloy 825 Plates at reasonable price from us. Belarus, Kuwait, Romania, Afghanistan, Ireland, Iran, Austria, Yemen, Italy, Mexico, Macau, Russia, Brazil, Estonia, Azerbaijan, United Arab Emirates, Philippines, Algeria, Kenya, Bolivia, Netherlands, South Korea, Bulgaria, France, Saudi Arabia, Bahrain, Costa Rica, Colombia, Poland, Angola, Gabon, Bhutan, Lithuania, Portugal, Japan, Iran, United Kingdom, Norway, Chile, Nepal, China, Chile, Nigeria, Hungary, Spain, Malaysia, Ukraine, Venezuela, Poland, Iraq, Ecuador, Lebanon, Libya, Namibia, Nigeria, Israel, Mongolia, Singapore, Greece, Oman, Bangladesh, Zimbabwe, Qatar, Peru, Sri Lanka, Czech Republic, Argentina, Gambia, India, Morocco, Croatia, United States, Switzerland, Tibet, Germany, Turkey, South Africa, Puerto Rico, Australia, Pakistan, Kazakhstan, Egypt, Mexico, Jordan, Indonesia, Ghana, Belgium, Hong Kong, Thailand, New Zealand, Slovakia, Trinidad & Tobago,Tunisia, Taiwan, Finland, Sweden, Vietnam, Denmark, Serbia, Canada. Perth, Vung Tau, Dammam, Jakarta, Al Jubail, Nagpur, Kanpur, Pimpri-Chinchwad, Granada, Riyadh, Brisbane, London, Edmonton, Lagos, Aberdeen, Faridabad, Algiers, Ho Chi Minh City, Kuala Lumpur, Mexico City, La Victoria, Ahmedabad, Tehran, Karachi, Mumbai, Doha, Dubai, Jamshedpur, Manama, Thane, Thiruvananthapuram, Milan, Ludhiana, Gimhae-si, Ranchi, Moscow, Ernakulam, Busan, Nashik, Bhopal, Surat, Jeddah, Ahvaz, Istanbul, Ulsan, Houston, Al Khobar, Bangkok, Petaling Jaya, Baroda, Hanoi, Secunderabad, Howrah, Montreal, Sydney, New York, Vadodara, Seoul, Haryana, Gurgaon, Courbevoie, Abu Dhabi, Melbourne, Chiyoda, Coimbatore, Indore, Caracas, Calgary, Colombo, Rajkot, Kolkata, Pune, Cairo, Bogota, Muscat, Visakhapatnam, Geoje-si, Chandigarh, Santiago, New Delhi, Kuwait City, Chennai, Singapore, Toronto, Jaipur, Rio de Janeiro, Hong Kong, Bengaluru, Dallas, Atyrau, Noida, Los Angeles, Port-of-Spain, Navi Mumbai, Hyderabad, Lahore, Ankara, Sharjah, Madrid.